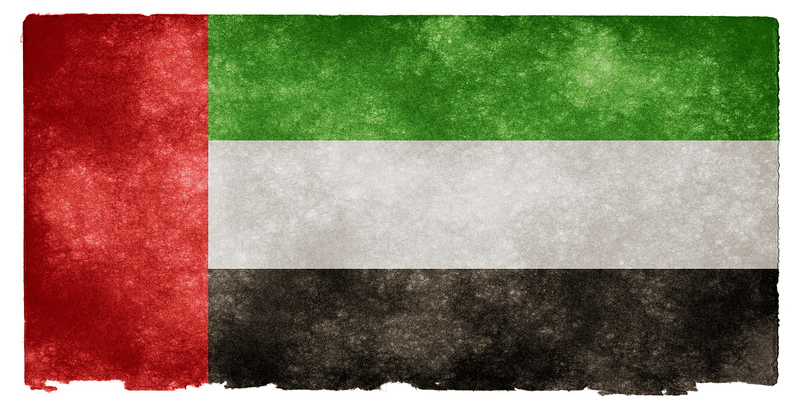 Happy UAE National Day to all our friends in the Gulf. 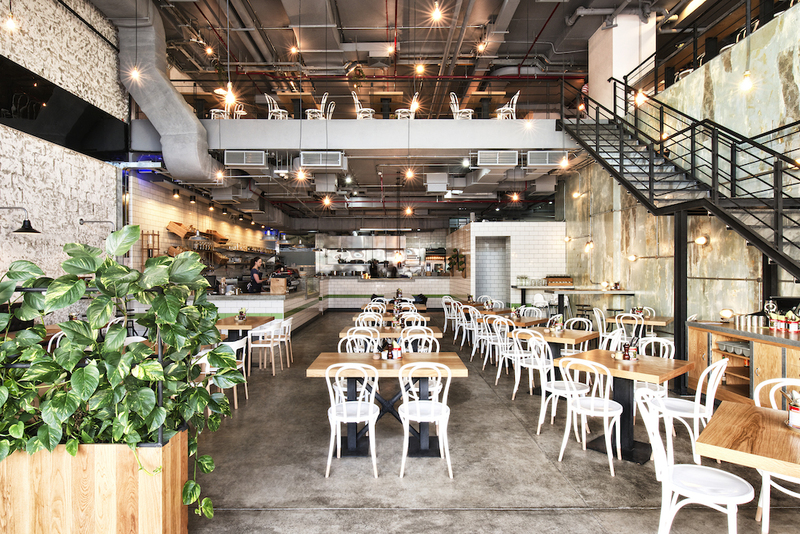 To celebrate this occasion we have a Gem Hunter Review by Maysaa Fahour for café Tom & Serg. Read below for a background on Gem Hunter Maysaa and a snippet of the review. Tucked away in the dusty part of Al Quoz area is an innovative and aesthetically pleasing warehouse-turned café called Tom and Serg. It ís true, the parking could be better (but given the location; come on its Dubai!) and the signage could be larger. However, you will forget all of this when you enter the wide doors and find yourself standing on a concrete floor, surrounded by dozens of people chatting or typing on their Macs and the aroma of coffee that immediately strikes your senses…. To read the full review click for the iPad or Android version of our digital magazine. Maysaa Fahour is a Lebanese born – Melbourne bred – Muslim – mum of 3, who now resides in Dubai. She is a primary school trained teacher and is currently serving as Chairperson on the Islamic Museum of Australiaís Board. She has an obsession with travel, food and creating a social cohesive community.